This entry was written by whyevolutionistrue and posted on February 20, 2019 at 1:00 pm and filed under spot the nightjar (and other beasts), spot the ________. Bookmark the permalink. Follow any comments here with the RSS feed for this post. Post a comment or leave a trackback: Trackback URL. 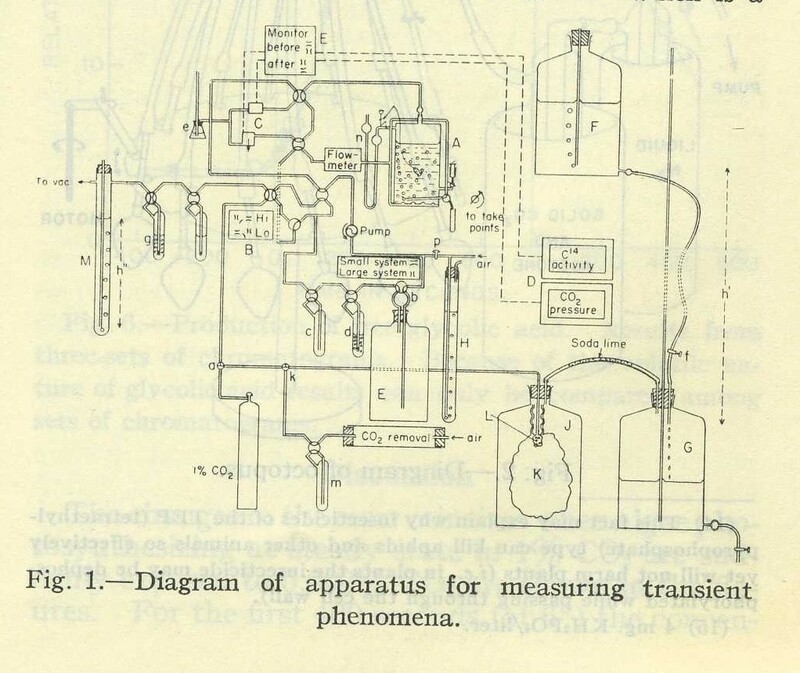 of more interest is what the apparatus might have been used for: was it one of Calvin’s experiments to determine the sequence of steps in the dark (Calvin) cycle of photosynthesis using radio C tracers? Probably just lucky, but I spotted him in about 10 seconds. Brilliant. Did Wilson ever let Calvin (so appropriately named) onto the joke? 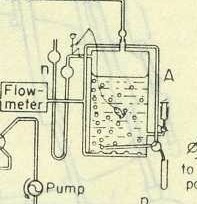 It appears to me, after closely examining the entire apparatus diagram (note “monitor before after”), that the transient phenomena under investigation are closely related to piscine activity. For the people that spotted it real fast: It means you’re getting younger. You’ll be 20 again before you know it.